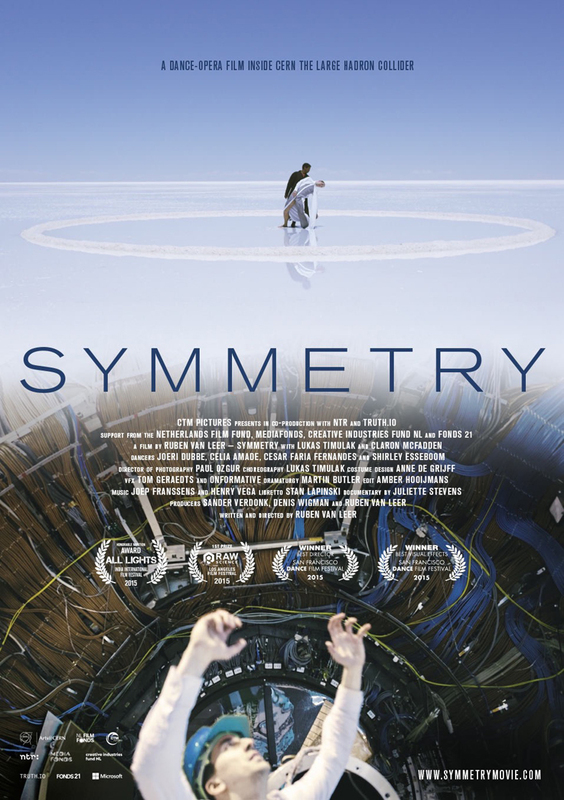 In Symmetry, director Ruben van Leer comes close to capturing an essence of particle physics—a field throughly incomprehensible to most outsiders—through the representational powers of opera, dance and science. 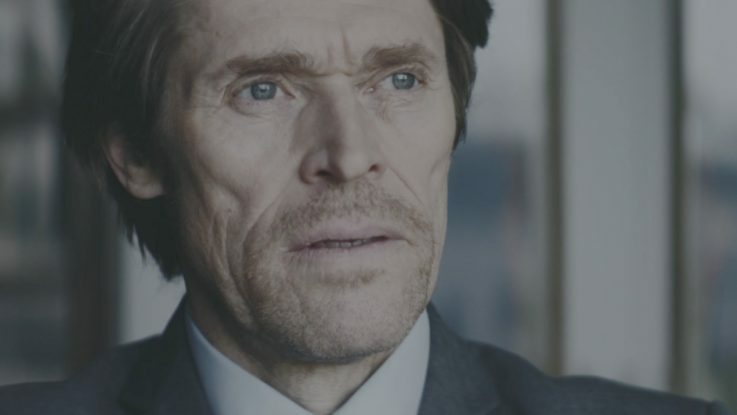 As the Hardon Collider takes on the dimensions of Lukas’ inner world, Symmetry becomes the rare collision of art and science that manages to transcend as well as illuminate both. And it does so against the majestic backdrops of the underground particle accelerator in Switzerland and Bolivia’s salt flats. San Francisco Dance Film Fest. The accompanying documentary Symmetry Unravelled is both a ‘making of’ and essay about the equilibrium between art and science. 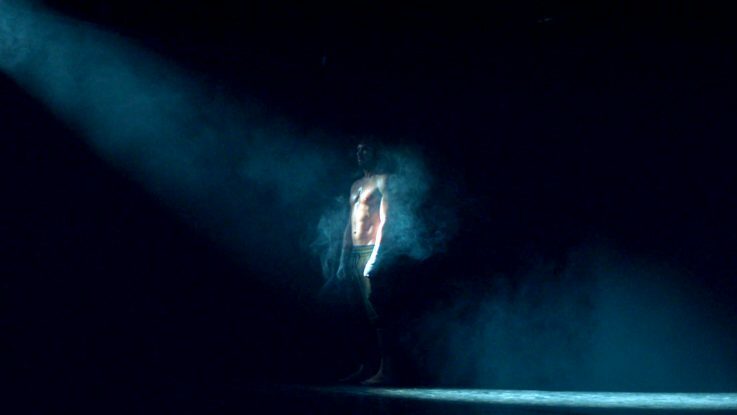 Directed by Juliette Stevens, it provides context from Dutch physicist Robbert Dijkgraaf, CERN head theorist John Ellis, and CERN physicist (and Cultural Board member) Michael Doser, as well as soprano Claron McFaddon, dancer-choreographer Lukáš Timulak and dancer Celia Amade.